A car wash in Cherry Hill on Sunday will help benefit a Samost Jewish Family and Children’s Service program. 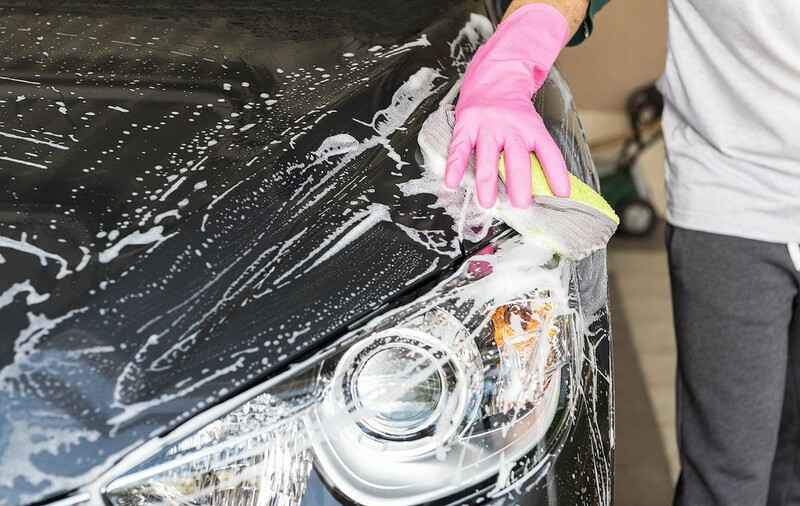 A car wash will take place from 10 a.m. to noon on Sunday in the parking lot of Jewish Federation Commons building, 1721 Springdale Road in Cherry Hill. Visitors can get their vehicle washed for $10. The event will benefit JFCS’s special education SAIL program. SAIL is a social, recreational, and life skills program for young adults who require minimal support in a group setting. This program is for young adults who have graduated high school and want to build new friendships. For more information, email Kim Leibovitz at kleibovitz@jfedsnj.org.